Yotha FC (The Ministry of Public Works and Transport) (MPWT) FC hopes to add the experienced Vixay Phaphouvanin to their team, aiming to boost their chances in the Lao Premier League this year. In last year’s League One, Vixay, 32, played for Vientiane FC and was awarded a trophy for the best behaved footballer of the year by the Lao Football Federation. At a ceremony held in Vientiane on Tuesday to reward outstanding participants of the league in 2012, Vixay was given a cash prize by the federation. 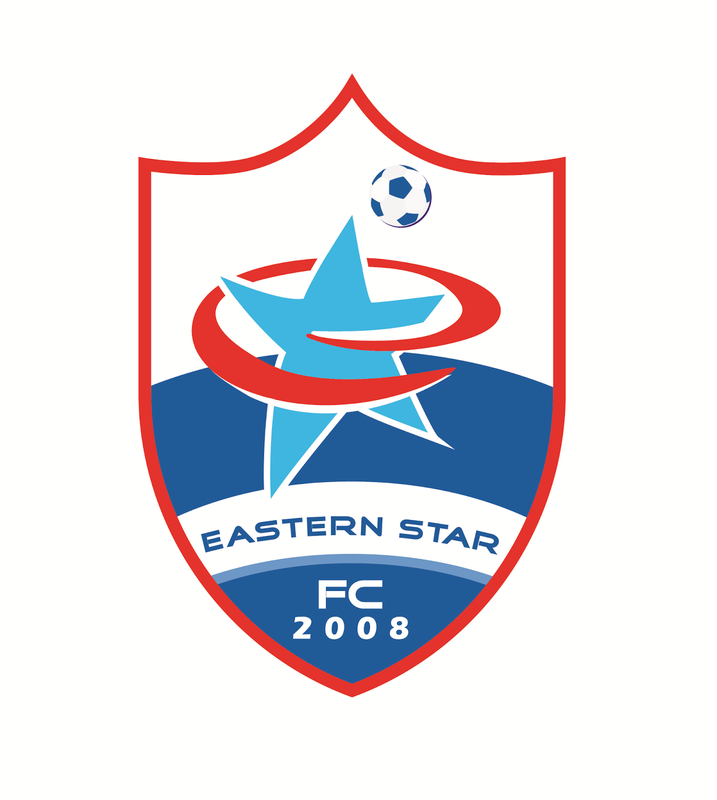 In the first leg of the Premier League, Yotha FC will face Eastern Star FC at the National Stadium on Saturday. The match will kick off at 5:15pm. Vixay said Yotha FC has all the paperwork ready for the transfer to go ahead, but he is waiting for Vientiane FC to agree to his departure. 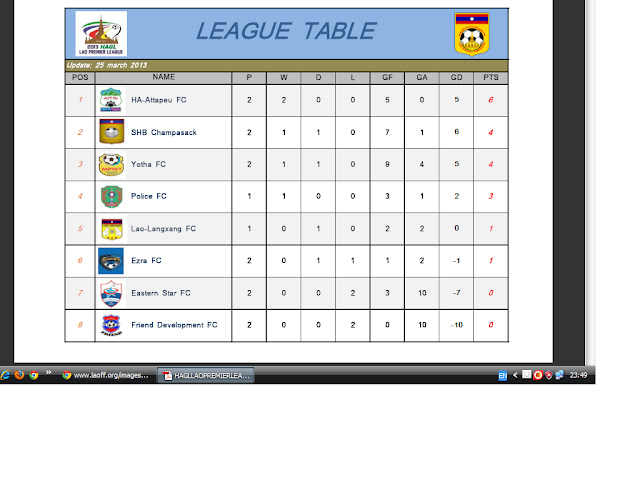 Vientiane FC won’t be competing in the league, so the team’s players are looking around for openings with other clubs. Vixay said he hopes to join Yotha FC because he is fit and knows the club’s players well, and these are strong foundations on which to build. Yotha FC is willing to train up young footballers so that they can play at the national level. The club finished second in the league last year and were champions in 2011. 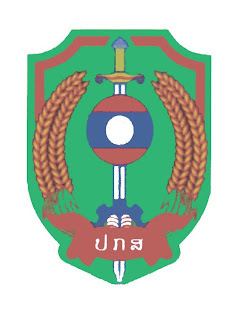 Vixay lives in Haisok village in Sisattanak district, Vientiane, and works at the Xaysettha District Office. 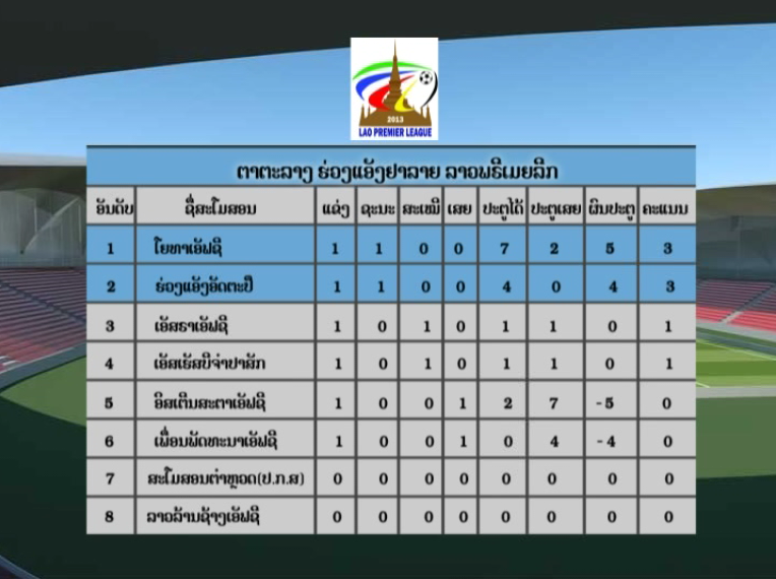 He said that this year, SHB Champassak province FC and Hoang Anh Gia Lai Attapeu province FC are well developed and look to be strong teams, so the six Vientiane clubs will have a tough time beating them. With this kind of competition, it’s shaping up to be an exciting season. 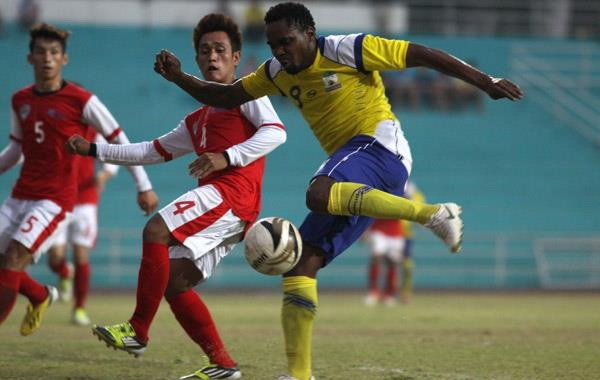 Vixay played for Laos during the Suzuki Cup 2012 in Malaysia last year. His experience benefited the national team when they played in the 2014 AFC qualifying round, which was hosted by the Lao Football Federation in Vientiane last week. Vixay is somewhat of a veteran, having played with the national squad since 1999 and Vientiane FC since 2000. Also on Saturday, Pheuanphatthana will take on Hoang Anh Gia Lai Attapeu province at 4pm in the Sports Complex stadium. 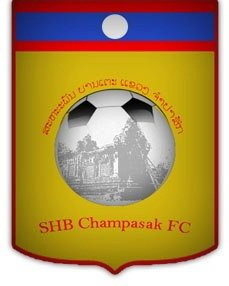 On Sunday, Ezra will face Prime Minister’s Cup 2012 champions SHB Champassak province at the Chao Anouvong stadium at 4pm. 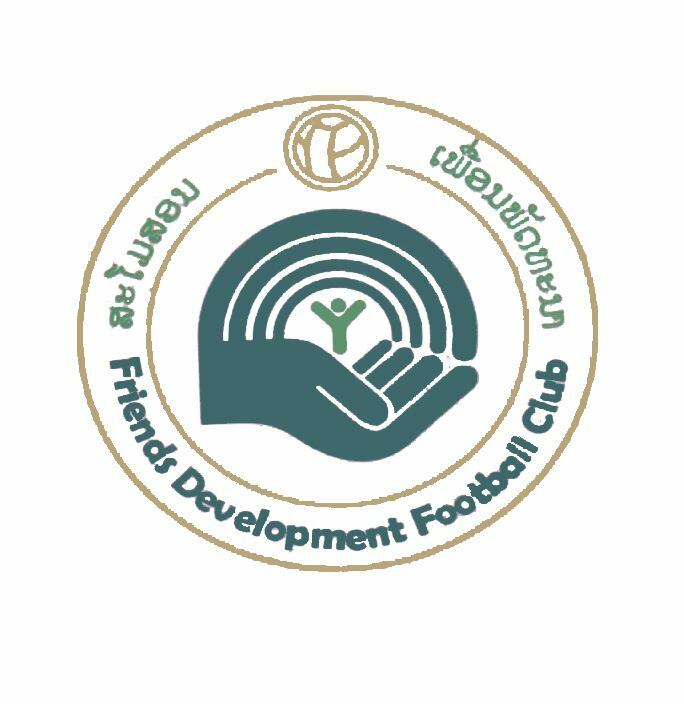 The six Vientiane clubs taking part in the new Premier League are Ezra, Police, Yotha FC Eastern Star, Pheuanphatthana and Lao Lanexang. The league series of matches will run from March 16 to June 23. 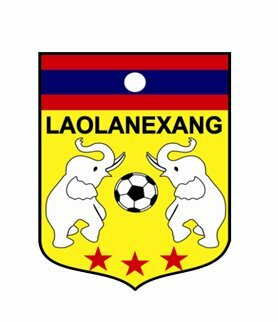 HAGL Attapeu Football Club have become the hottest team in Laos thanks to the six points they have garnered from their first two matches of the HAGL Lao Premier League 2013. The southern football team defeated a strong Ezra side in a hard fought 1-0 battle to push them to the top of the table. Meanwhile newcomers Lao Lane Xang put up a strong performance to come away with a 2-2 draw against Yotha FC from the Ministry of Public Works and Transport. 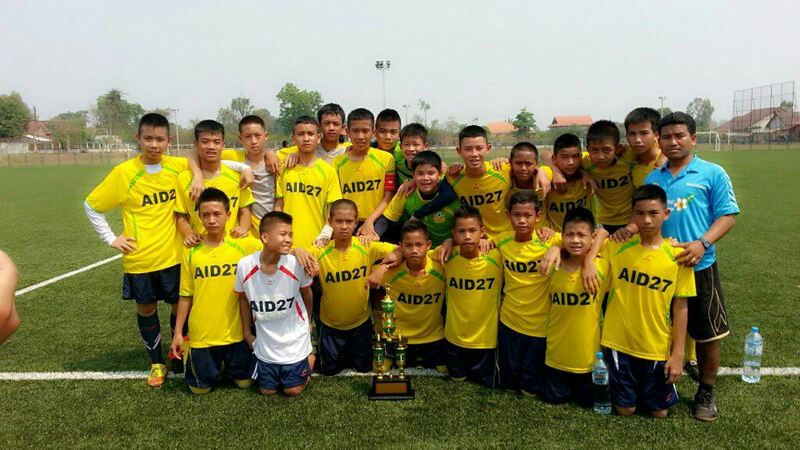 The match between Ezra and Attapeu, held at Chao Anouvong Stadium, was the highlight of the weekend’s action. 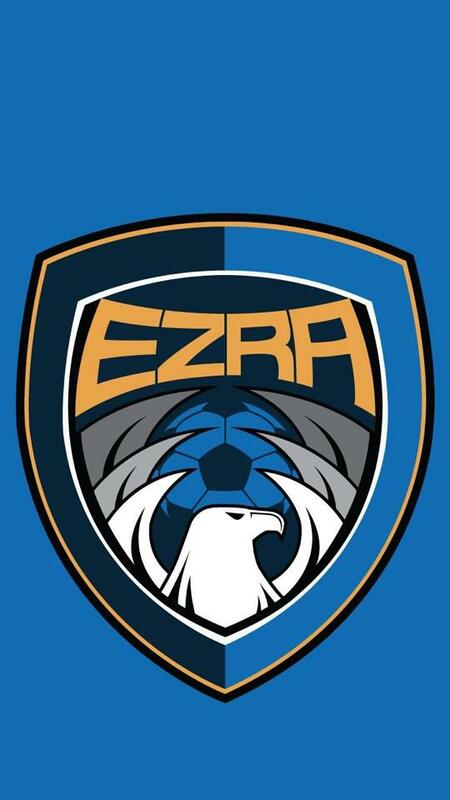 The host team Ezra were fast out of the blocks early on, pressing hard for a goal, but Attapeu were quick on the counter attack and had many shots at goal. At the back end of the first half, the hosts appeared to be tiring and Attapeu took the opportunity to turn the screws a little and up the ante against their opponents. Their efforts came to fruition when midfielder Chanthaphone Vaenvongsod headed the ball into the back of the net in the 45th minute, to forge ahead in the dying stages of the first half. 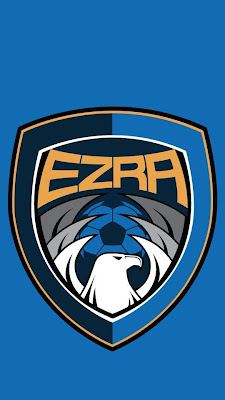 Ezra fought hard to find an equaliser in the second half but to no avail, while Attapeu couldn’t increase their lead, and the second half finished with the score unchanged. However, the good technique, teamwork and physical presence of the Attapeu players was on display for all to see, and they look to be a touch better than the other teams at this stage of the competition. HAGL Attapeu assistant coach Outhiya Chanthabandith said they were happy to win over a strong team like Ezra, and they knew it wasn’t going to be easy to come away with three points from the match. “We made sure we were fit for this match because we knew we were facing one of the stronger teams,” Outhiya said. 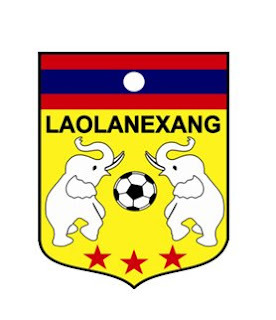 In other HAGL Lao Premier League 2013 matches last weekend, Lao Lane Xang drew 2-2 with Yotha, Police defeated Eastern Star 3-1 and Champassak trounced Friends Development at home 6-0. Next weekend, Police will face SHB Champassak at the National Stadium and Lao Lane Xang will play against Ezra at Chao Anouvong Stadium on Saturday, with kickoff at 4pm. 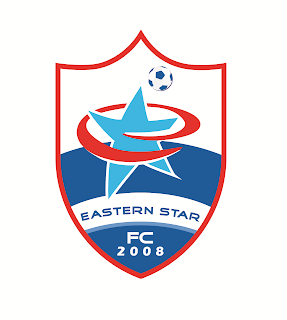 On Sunday HAGL Attapeu will face Yotha, and Friends Development will meet Eastern Star at the National Stadium. BOUNLAP KHENKITISACK THE LEGEND OF YOTHA FC!! !